William O. Ware Lodge of Research, chartered October 20, 1965, is the oldest research lodge in Kentucky. The Lodge was named in honor of Past Grand Master William O. Ware (1957-58). 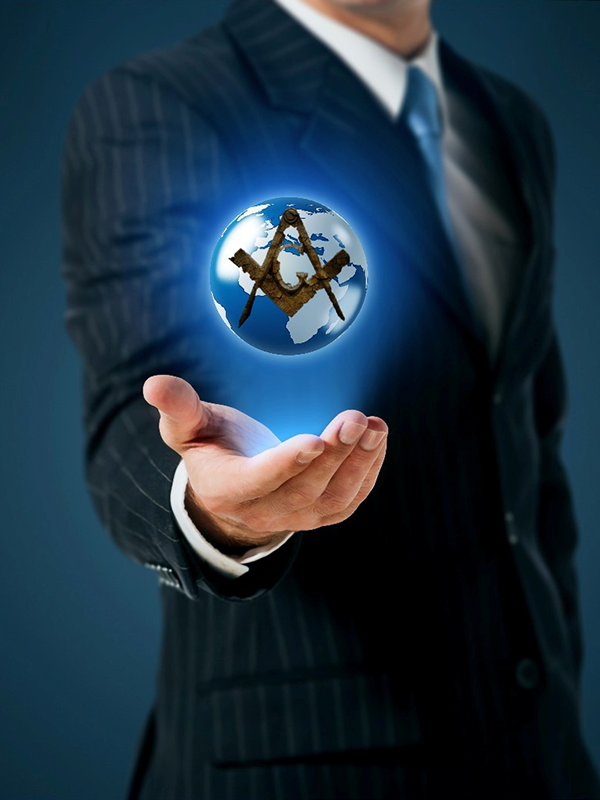 The purpose of the Lodge is to encourage the exploration of the history and philosophy of Freemasonry. Those seeking more light in Masonry may engage in the preparation and presentation of research papers, conduct research projects and publish materials designed to enhance and increase knowledge of the Fraternity. William O. Ware Lodge of Research affords an opportunity for Master Masons to enjoy fellowship with each other, while studying and sharing knowledge relating to unique aspects of Freemasonry. As a member of William O. Ware Lodge of Research, a Master Mason has the opportunity to meet with Masonic scholars from both within and without the Grand Jurisdiction of Kentucky. Members are encouraged to present their thoughts and research. At a typical meeting there will be one or more papers presented by members or occasionally an invited guest. Members also have the opportunity to further develop their leadership skills by becoming an officer of the Lodge of Research. Through membership in William O. Ware Lodge of Research a Master Mason may discover areas of interest in Masonic lore of which he may have been unaware. The members of the Lodge of Research also serve as resources for the exchange of ideas and the facilitation of further research.